The Green Certificates mechanism was implemented by the Italian government to foster electricity generation from renewable sources. It is in line with European efforts and applies to electricity generators in Italy as well to importers. The legislation forces participants to feed a certain percentage of renewable electricity into the grid. To comply with their obligation electricity generators can either supply an equivalent amount of renewable electricity into the system and/or purchase Green Certificates. These certificates are tradable on the GME (Gestore Mercati Energetici – Manager of the Energy Markets) which the GSE (Gestore dei Servizi Energetici – Manager of Electrical Services) grants to qualified renewable-energy power plants (IAFR qualification). 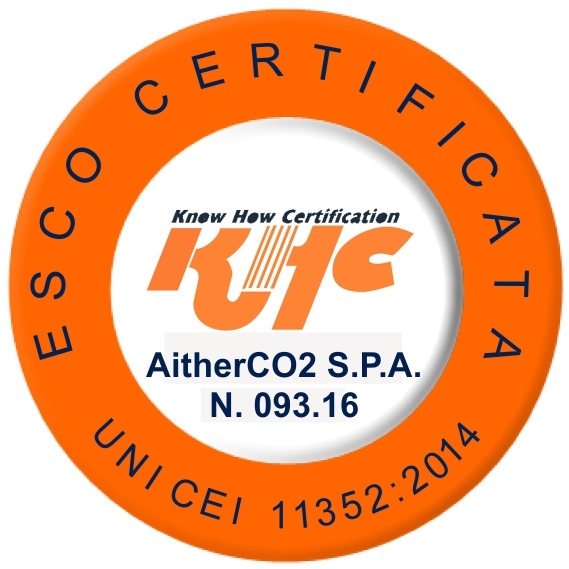 1 Green Certificate validates 1MWh of renewable electricity..
AitherCO2 provides consultancy and trading services in the Green Certificates market to industrial clients, guaranteeing the best possible execution of their orders. AitherCO2 has a large network of compliance buyers as well as renewable electricity providers and is thereby able to offer liquidity in an illiquid market.